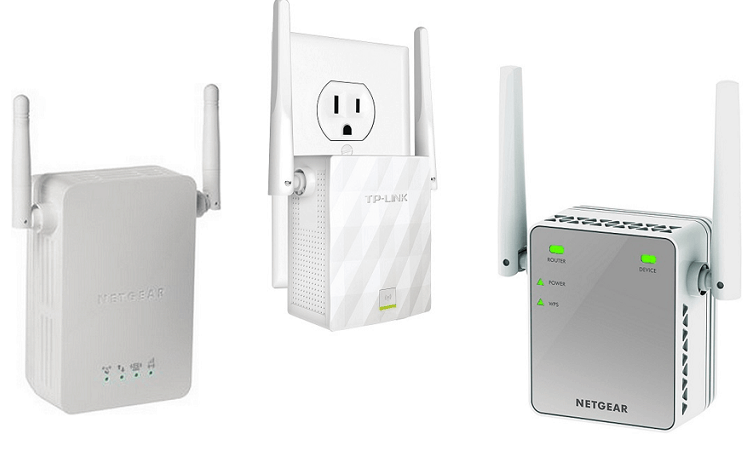 Searching for the best wifi range extender ? The quality of networking equipment like Wi-Fi routers is as good as the internet connectivity in India. More often than not, you might have witnessed a certain area at your house or office where the Wi-Fi signal wouldn’t reach, forcing you to depend on mobile data to get your work done, costing you nothing less than a fortune. Wi-Fi repeaters and extenders offer an excellent and low-cost solution to this issue and help you get rid of those dead zones at your home or office. These tiny devices can be plugged in any standard power outlet and they will be ready within a few minutes after a simple initial setup. 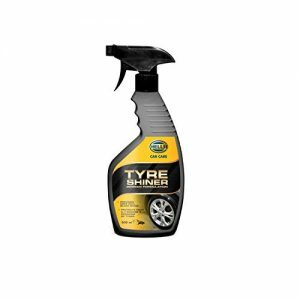 Most of the better-known brands make these range extenders and there is an extensive range for you to choose from. Here are the best wifi range extenders / repeaters to buy in India. 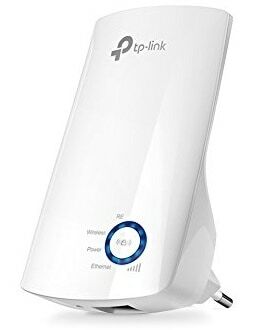 1) Market leader TP-Link makes some of the best networking equipment and what other brand would be better for a Wi-Fi extender? 2) This particular model is a simple plug and play device that you can plug into any power outlet and an easy setup to get you going. 3) Using this product, you can drastically improve Wi-Fi performance in the dead zones at your place. 4) It also has a feature called ethernet bridge that allows products like TVs, Blu-ray, etc. that need a wired internet connection to work flawlessly. 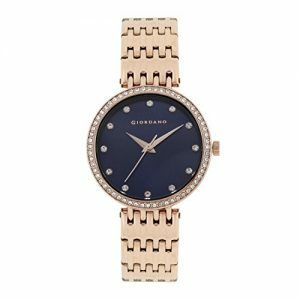 5) There is a blue-coloured dial on the front that indicates the Wi-Fi status using different points. 6) It supports seeps up to 300Mbps and most of the Indian ISPs, while the company includes a warranty of 3 years. 1) What’s unique about this range extender is the presence of dual external antennae that helps the device further extend the Wi-Fi range while keeping the signal strong. 2) Netgear has ensured an easy setup using any web browser which doesn’t require any CD for installation with the device being plug and play that only needs a power outlet to start functioning. 3) Besides providing an extended Wi-Fi range, the product can also support a wired appliance at your home using its built-in ethernet port. 4) A bunch of LED lights are present on the front to show the status of the connected Wi-Fi network and how this product is working. 5) Netgear gives a warranty of 2 years on this product. 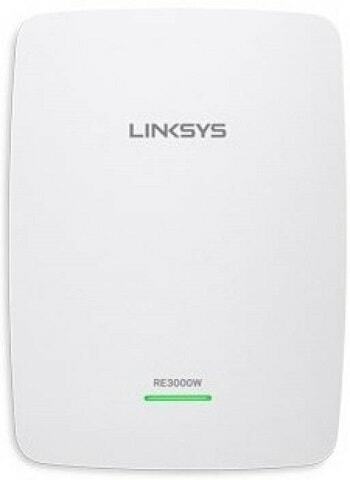 1) The USP of this range extender is the support for dual-band Wi-Fi network that offers an increased internet speed in every corner of your house with an expanded reach. 2) This plug and play Wi-Fi range extender looks amazing with its special criss-cross design that is unique to TP-Link. 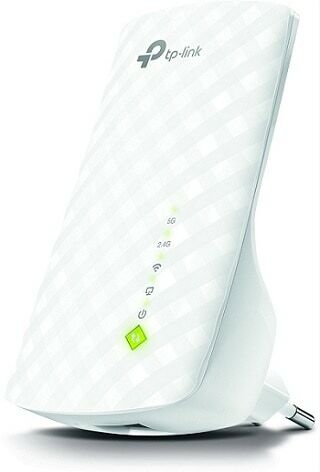 3) The company has designed it work with all types of Wi-Fi routers and ISPs. 4) A set of indicators are placed on the front to help you decide the best spot for the range extender and monitor the Wi-Fi quality. 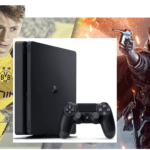 5) It has a dedicated High-Speed Mode using which you can have a better experience with online gaming and video streaming. 6) An ether net port is also present in case you have a device needing a wired internet connection. 1) If you wanted a compact solution for extending your Wi-Fi’s range, then this is a perfect device. 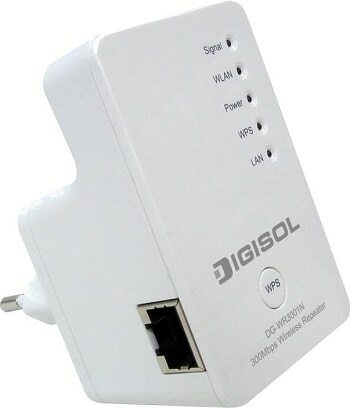 2) Digisol’s easy to use wireless repeater, better known as a range extender, comes handy when you have a dead spot in your house. 3) On its side, there is a button that can be used to switch between AP, Repeater, and Client mode depending on your need. 4) Over at the front, you will find a few LED indicators that let you know of the Wi-Fi connection status in real time. 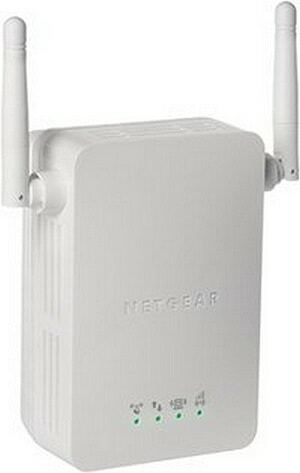 5) Using its internal antenna on 2.4GHz frequency, the extender is capable of offering 300Mbps speed. 6) The company will be covering the device for manufacturing defects up to 5 years. 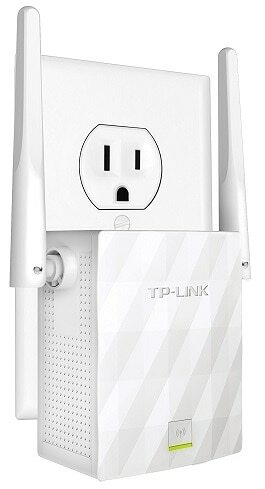 1) In the areas with severe Wi-Fi issues, this range extender with external antennae from TP-Link will be a great solution. 2) Sporting an iconic design from the company, this range extender offers both wireless and wired coverage in every nook and corner of your place by boosting the coverage of your existing router. 3) The company has used MIMO technology to improve the Wi-Fi performance. 4) And if the range is still not enough, there is a button on the front that you can press to further increase the coverage with stronger signals. 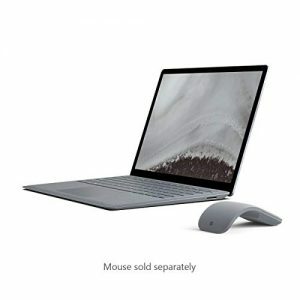 5) It supports connection to multiple devices of a different kind along with a wired connection to certain devices. 6) The indicator on the front changes colour to let you know of the Wi-Fi quality. 1) From its extensive range of Wi-Fi range extenders, Netgear has another product to suit your liking. 2) Coming with a classic Netgear design, the range extender has been known for an excellent customer satisfaction with its external antennae that provide optimum coverage over a large area where the signals of your existing router can’t reach. 3) It comes with a warranty of 2 years. 4) Its powerful external antennae not only offer great coverage but also ensure faster internet speed throughout its usage. 5) The company has included a couple of LED lights on the front to denote different options required to know the Wi-Fi status. 6) Plus, you can always use the ethernet port to connect an appliance needing a wired connection. 1) With it being in the premium segment, Linksys has ensured to offer a high-end product in this segment. 2) This is a compact plug and play device that offers an easy way to strengthen your Wi-Fi network where it gets extremely weak. 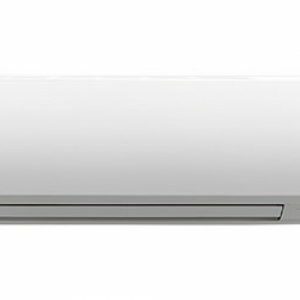 3) It has a simple design and comes loaded with all the standard features of an extender. 4) Using its internal antennae to transmit signals at a 2.4GHz frequency, this repeater can support up to 300Mbps of transfer speeds. 5) It supports all kinds of routers, so you wouldn’t need to replace your existing one to use this extender. 6) An ethernet port also comes included in case you need it for a wired appliance. 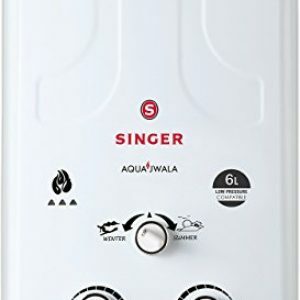 7) The company is offering a warranty of 3 years. 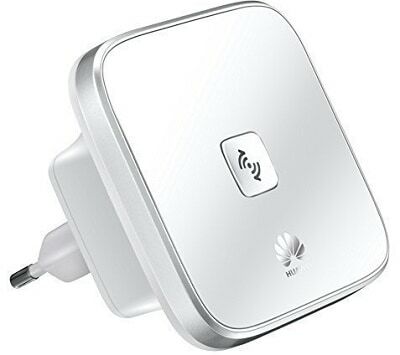 1) This Wi-Fi extender from Huawei is probably the most compact one in this list as it is the size of a normal plug. 2) Coming from a brand like Huawei, that is known for networking equipment, this product can be easily relied upon. 3) It uses MIMO technology for better signal transmission, thereby ensuring an improved coverage in the dead zones. 4) Huawei has provided a single-button access to a secure Wi-Fi connection, while there are other LEDs to give you the necessary information about the active connection. 5) This plug and play extender supports an ethernet port and uses industry-leading encryption technologies to keep your connection secure while providing a maximum transfer speed of 300Mbps. 1) D-Link has surely made use of an innovative design with its winged antennae that come out from the sides and can be folded in. 2) While these external antennae help further extend the range with stronger signals, they also add to the aesthetics of the extender. 3) Like most of the other products, this one too is a plug and play device. 4) It is designed to help you find the best position for the extender to offer the best coverage. 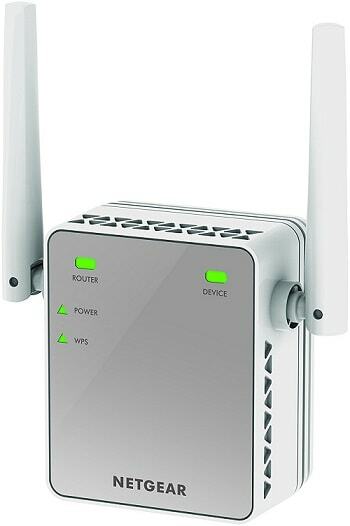 5) Wi-Fi on this extender can be used simultaneously with a wired connection using the included ethernet port. 6) It comes with support for multiple profiles that you can set based on your needs, plus, there are a bunch of indicator lights to help you identify its status. 1) More of a conventional Wi-Fi range extender, this product from Okayji will get your job done while saving you a few bucks. 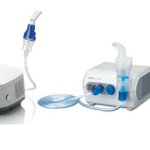 2) Similar to other products mentioned in this list, this is a plug and play device with an easy setup. 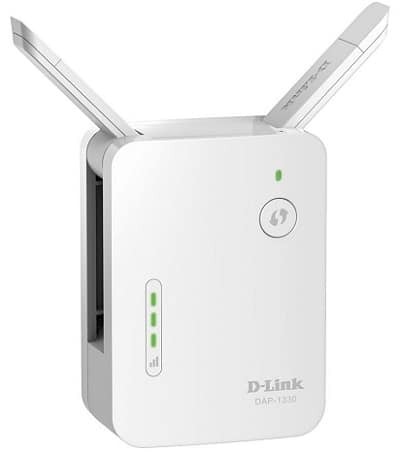 3) The unique thing about this extender is that it comes with a pair of ethernet ports that you can use to connect not one but two wired devices. 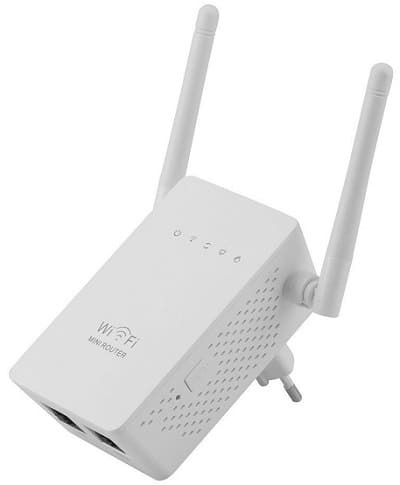 4) Alternatively, either of the two ports can be used to connect the device to an access point turning the wired connection to wireless one. 5) Its dual external antennae can be turned up to 180 degrees helping in better signal transmission, hence a better coverage. 6) While there are a number of LED lights for indicating internet status, the plug portion of the extender is replaceable.